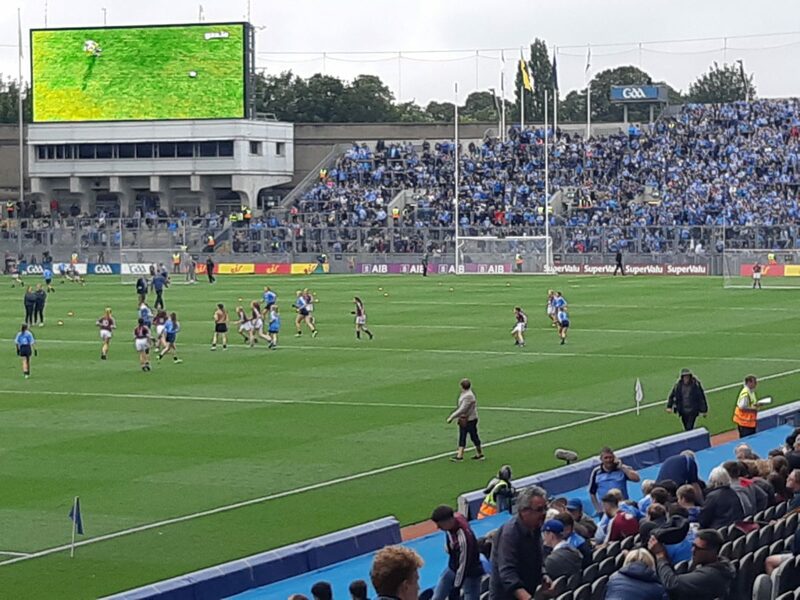 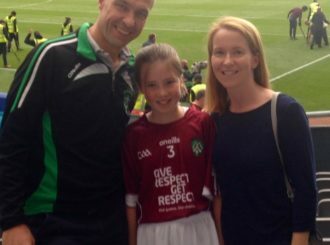 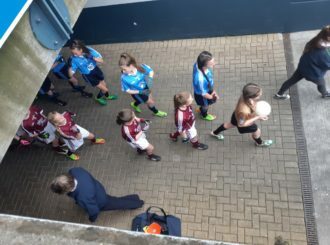 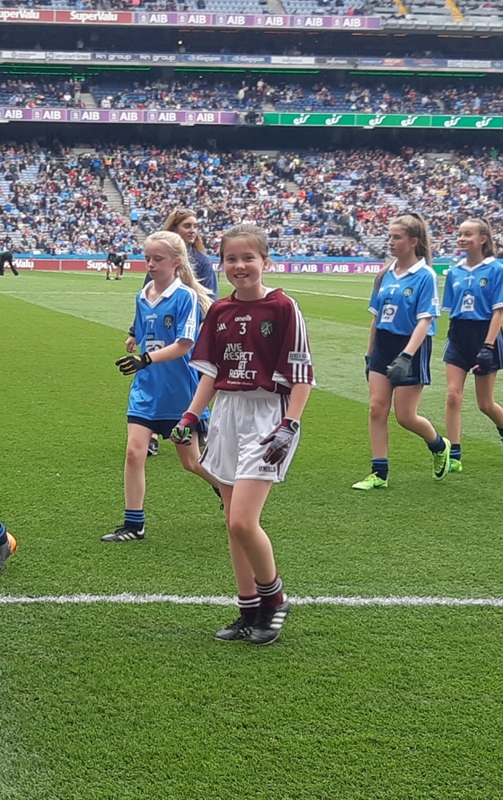 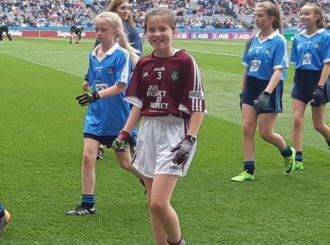 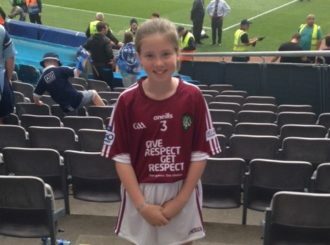 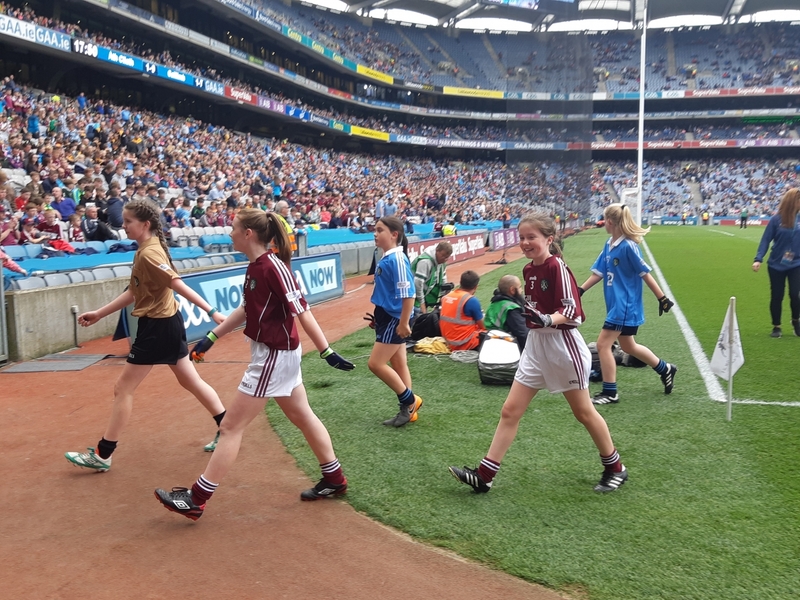 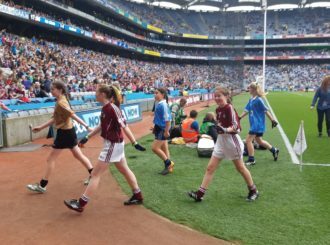 The All-Ireland Football Semi-Final at Croke Park (Dublin v Galway) was the stage for one our Y7 pupils to make her debut at headquarters. 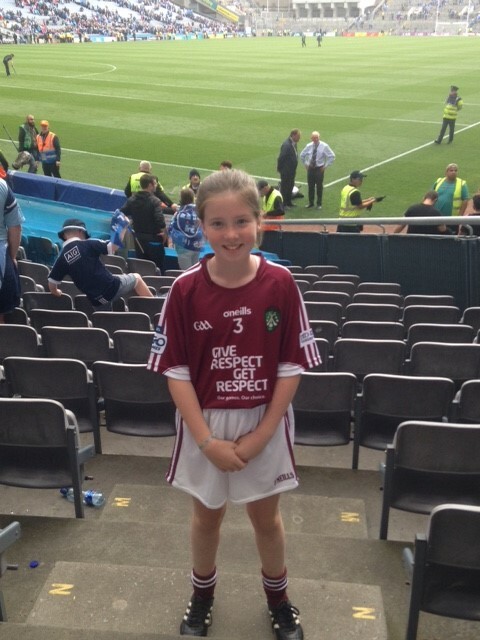 We are sure this will not be the last time she plays at Croke Park! 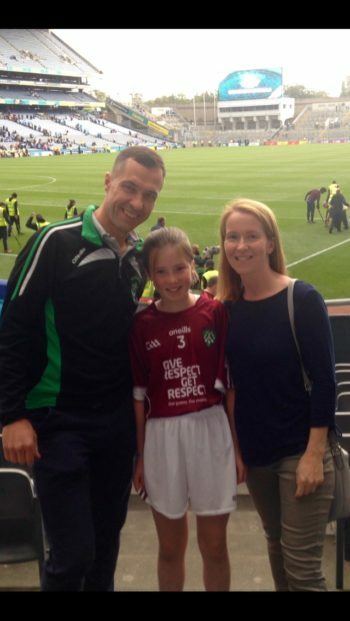 A proud day for a very talented footballer, her family, school and club.